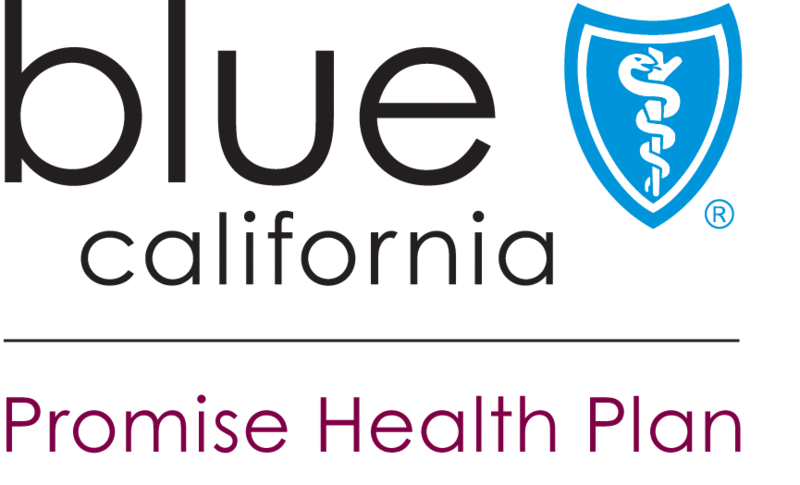 Anthem Blue Cross is offering its LiveHealth Online platform to Californians for free, regardless of insurance coverage, through December 31, 2018. Through the service, people seeking medical attention can access doctors, therapists, and psychologists through live video, remotely and without cost. The service is listed on ButteCountyRecovers, “the official website for Camp Fire response and recovery,” among resources like a 24/7 disaster-distress helpline and mental health tips from the Substance Abuse and Mental Health Services Association. Anyone who doesn’t have access to a smartphone or computer, the Butte County website says, can access the service at the Disaster Recovery Center at the Sears Building in Chico. Health risks associated with wildfires are wide-ranging, from the inhalation of harmful particles to anxiety and depression. A record-breaking number of wildfires have burned in California this year; the California Department of Forestry and Fire Protection reports that over 876,000 acres of California land have burned since January 2018 — almost three times as large an area as this time last year. And experts say that the number and intensity of wildfires is likely to continue to increase due to climate change.